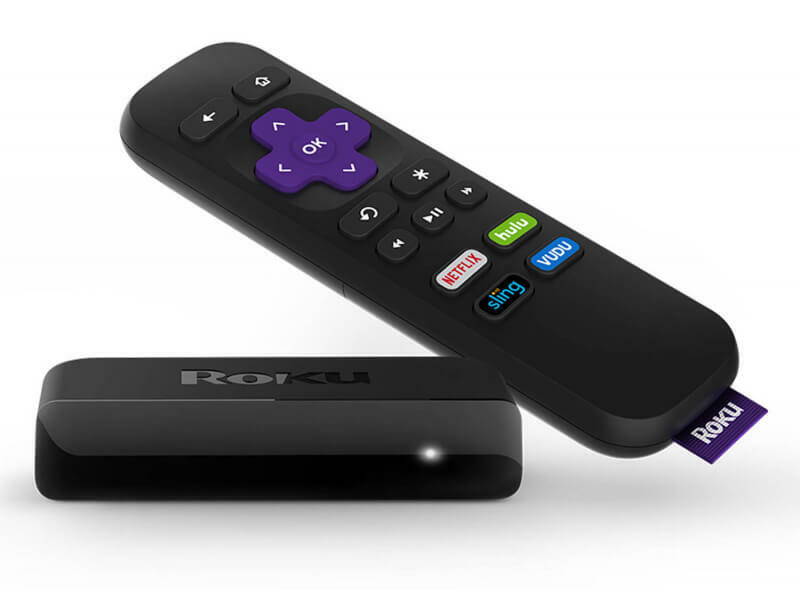 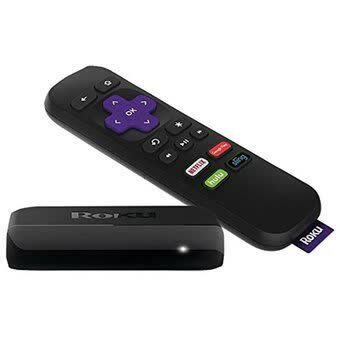 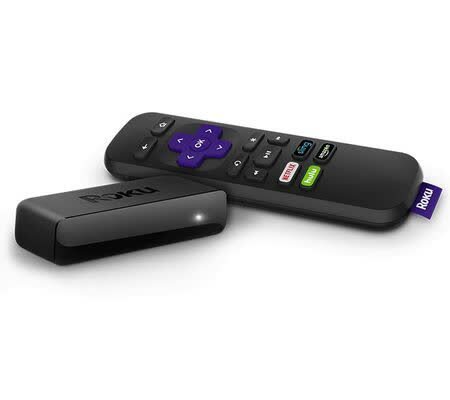 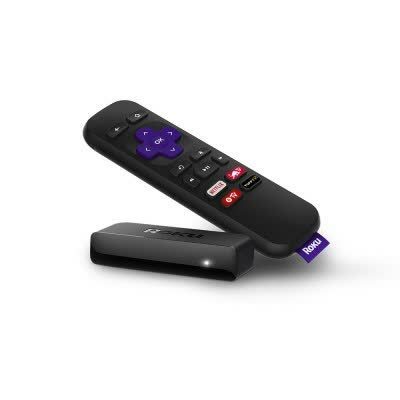 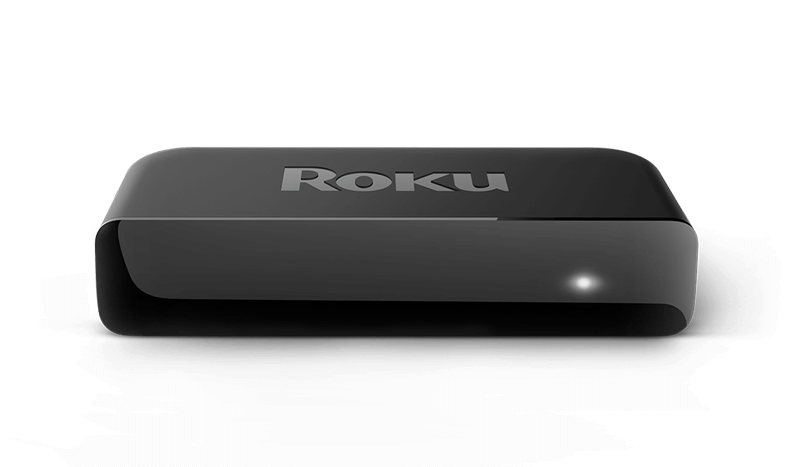 As a replacement for the original Roku 1, the Roku Express works as advertised: it’s a supremely small streaming device that acts as a portal to Netflix, Amazon, HBO and more for less than the cost of a few DVDs. 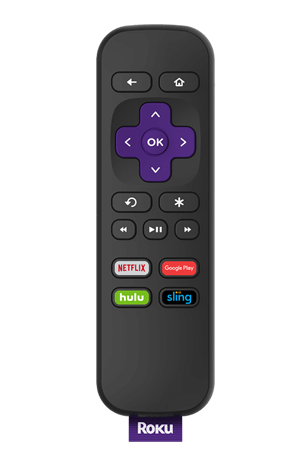 Unfortunately, however, the Express suffers from slowdown periodically and some apps perform worse here than on other similarly sized devices. 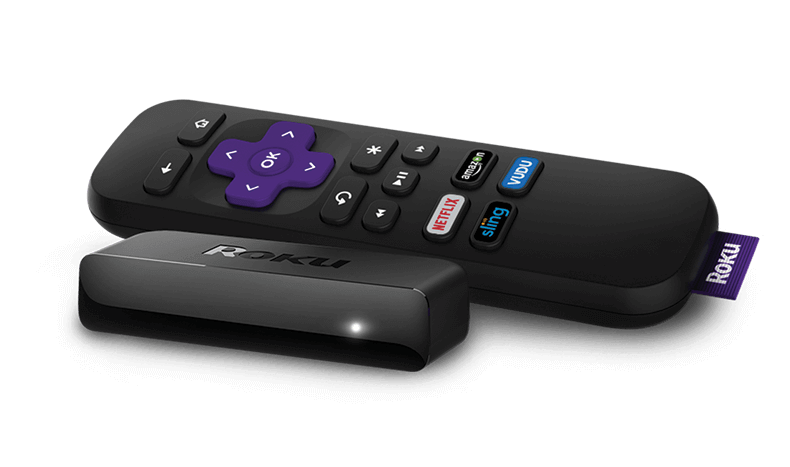 The Roku Express hits a new low in streaming-box pricing, but makes big compromises to get there.